☆ whip whip flour premium Photoshop-Gen 500 mg! TraditionalWhip lash's flourThe collagen for 1 bag 500 mg! So eating texture whip up as is. 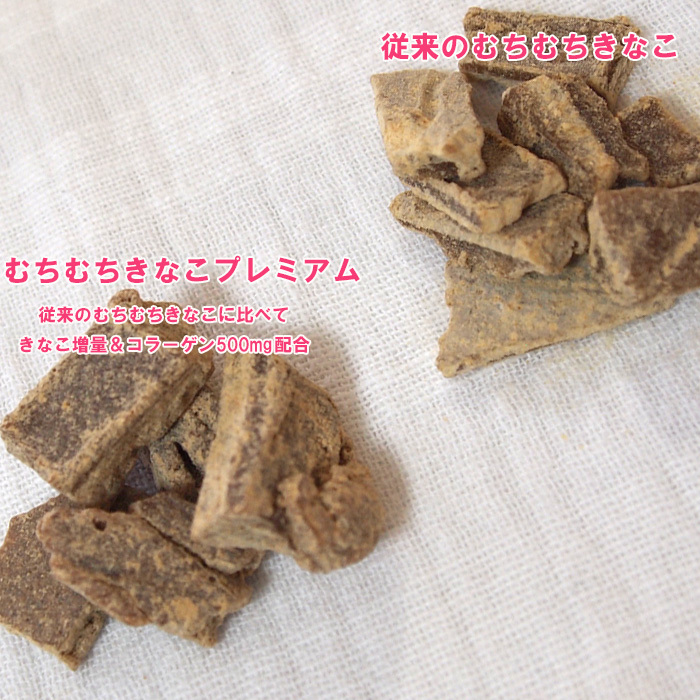 Can take a body-friendly sweets in Okinawa eat beauty good collagen on the girl happy! 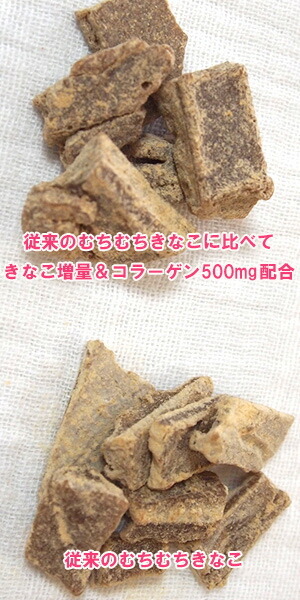 It is work so effectively on the formation of bone collagen, so good for growing children. Black sugar pastry eaten at snack time, parent and child together! 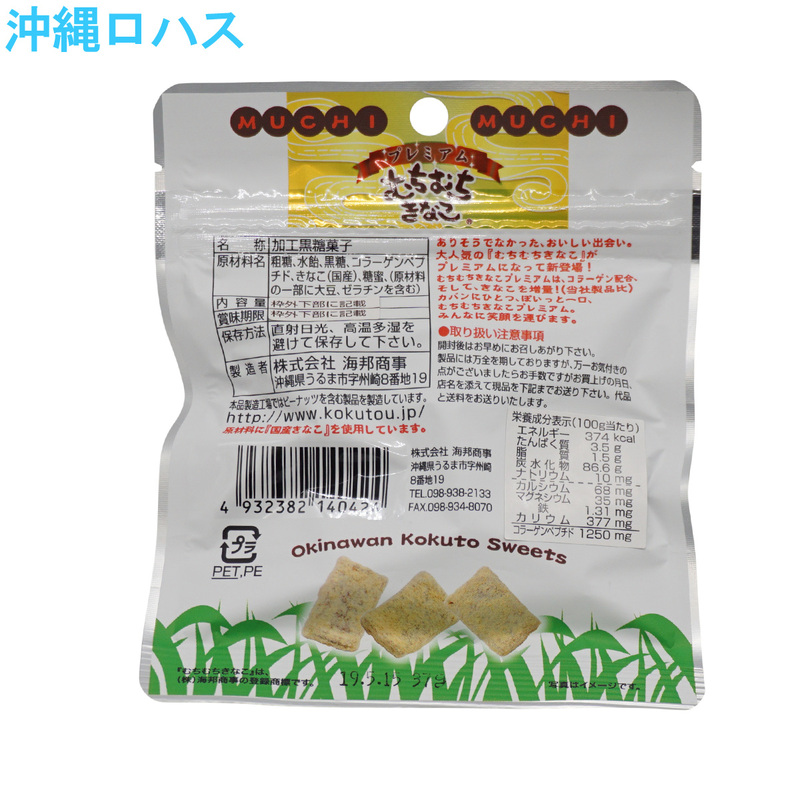 Increase the soybean flour ☆! Flavor and fragrance greatly UP! Whip lash is incapable of having premium traditional whip lash compared to soy flour flour increase was! So bite the moment, incapable of having fragrance and flavor from the nose. First is when you shoot traditional whip lash flour and whip lash flour premium compared the color varies. And different amounts of soy flour spilling out from the brown sugar. 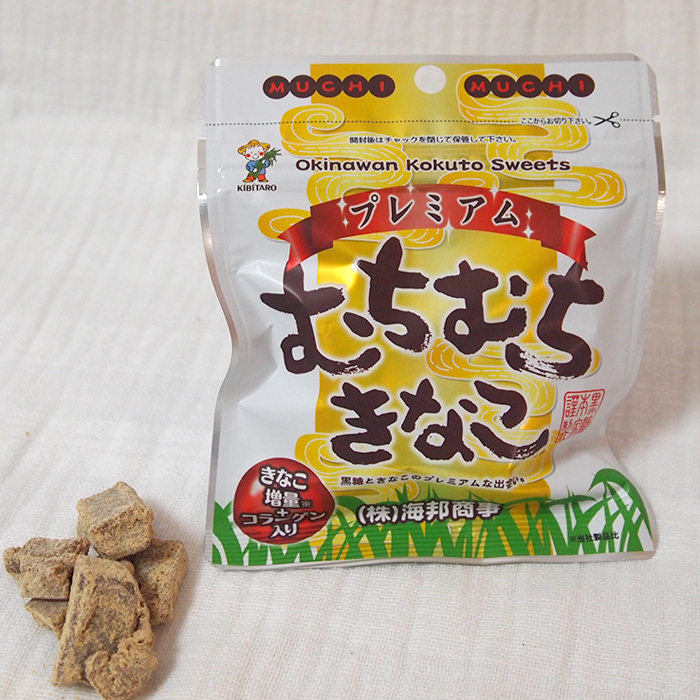 Okinawa production aperture is obsessed with fresh sugar cane and made black 糖本 home brown sugar thanks to lots of customers reputation.
' Black 糖本 bag series is here! 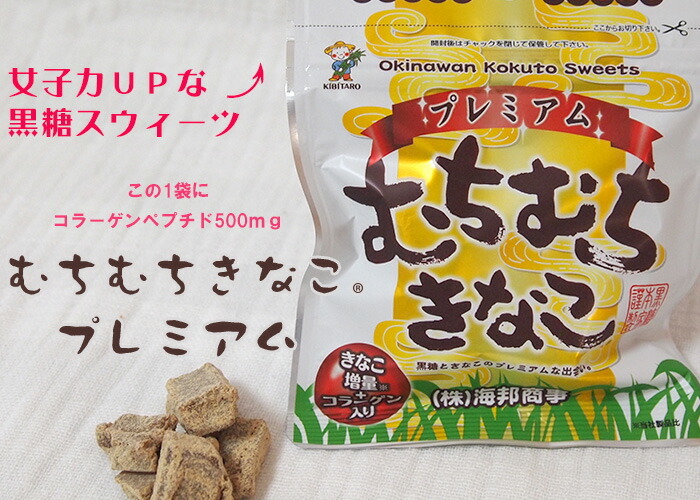 • Okinawa fresh brown sugar made from sugar cane juice very popular,Whip lash's flourThe premium version has appeared! 500 mg collagen formulations, whip lash and flour than, incapable of having more! 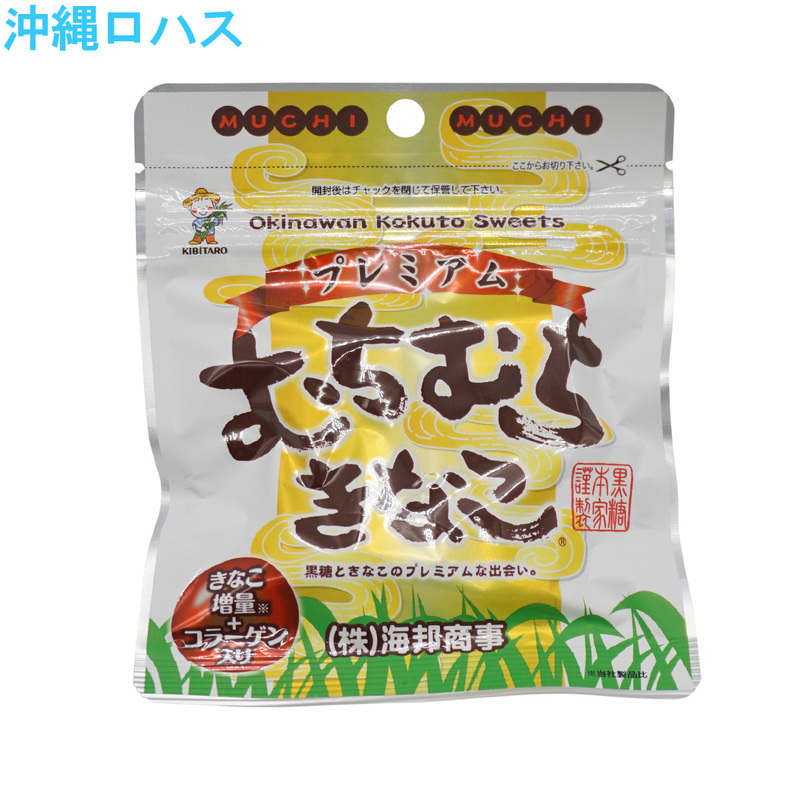 • Traditional whip whip flour sack 500 mg also blended with collagen! 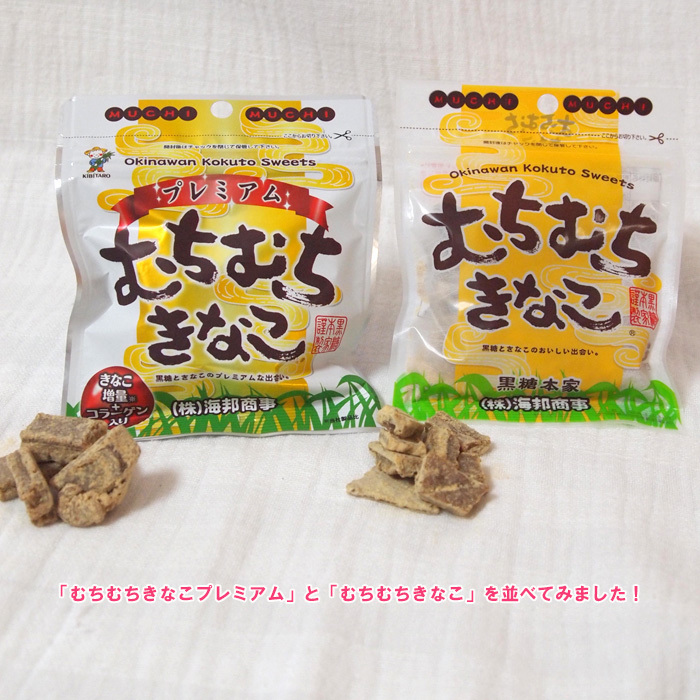 Can take a body-friendly sweets in Okinawa eat beauty good collagen on the girl happy! It is a work so effectively on the formation of bone collagen, so kids growing good food. It is a black sugar pastry eaten at snack time, parent and child together. • Whip lash flour premium traditional whip lash compared to soy flour flour increase was! • Whip lash cocoa products including peanuts and brown sugar manufacturing plant manufactures. 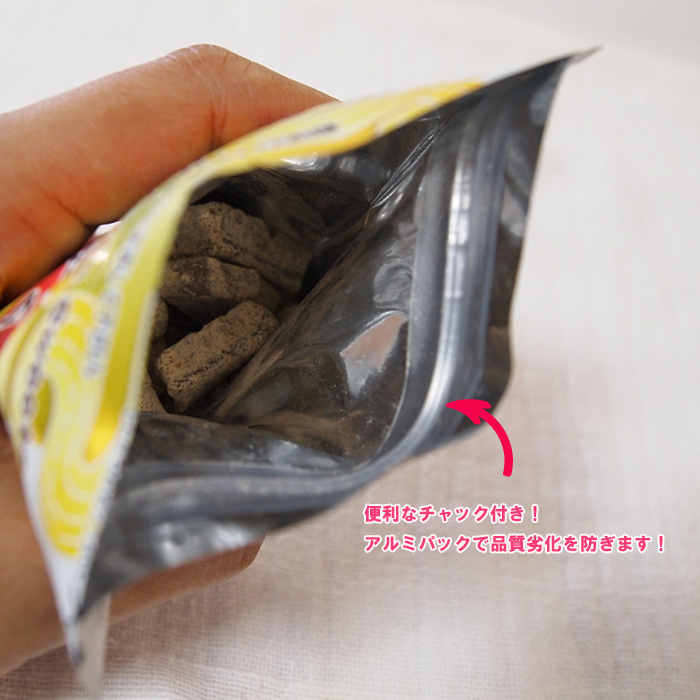 • Enjoy you as soon as possible after opening the package. ▼ Please spill served as white clothes of cocoa powder, will tell you, so you do.